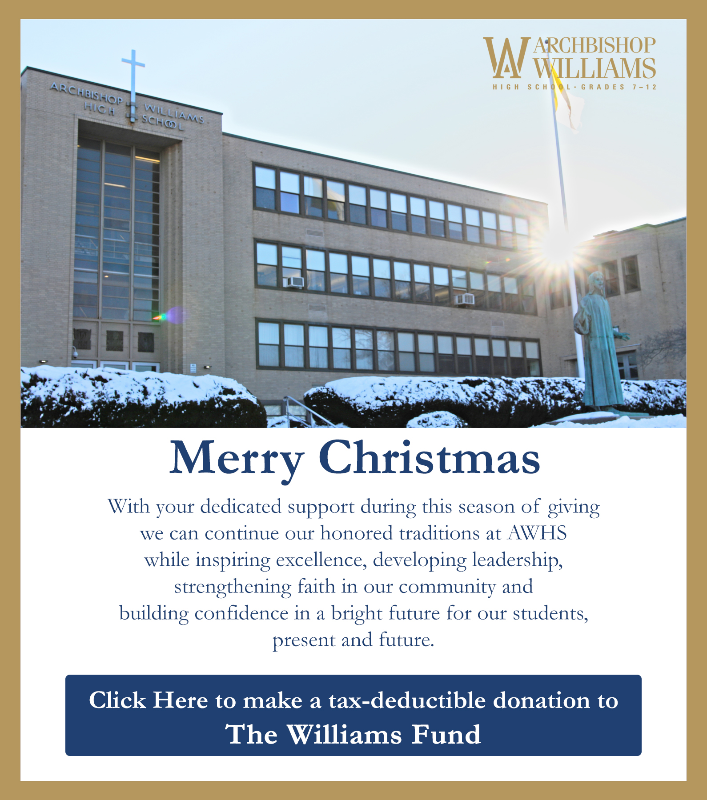 Our "Parent Resources" section of the Archbishop Williams website is the home of all parent related material. In addition to offering information related to the Archbishop Williams Parent Association and providing online documents (i.e. school publications), we have also included several links to help make all materials easily accessible.